Portable: Moving the R700 PLUS out of the way is fast and easy with the front mounted transport wheels. 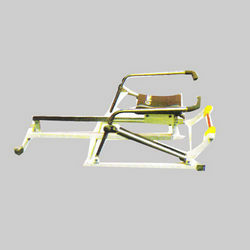 - Sturdy steel frame with combinatkn of 100 mm round & 100 x 50 mm pipe. 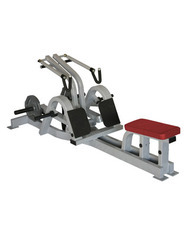 We are offering Incline Level Row to our clients.